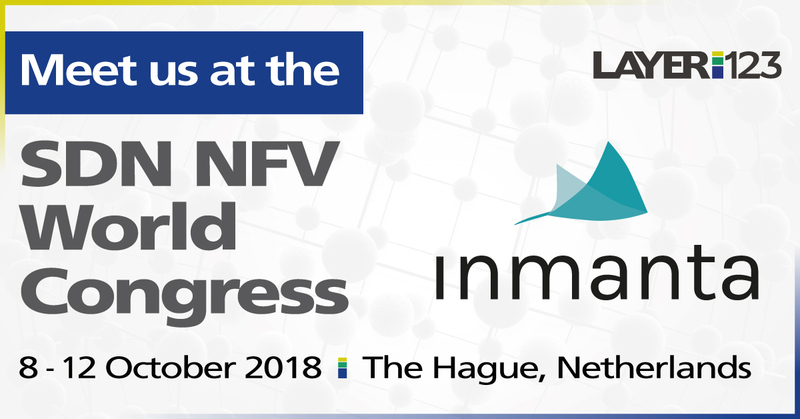 Inmanta and Eurofiber showcase an innovative, end-to-end network orchestration solution at MEF18. The solution pays particular attention to automated delivery across multiple operators, leveraging the MEF LSO Interlude interface. It demonstrates how Eurofiber and its international partners can join forces in creating seamless and automated global connectivity. Inmanta enables service providers to streamline the end-to-end delivery of new services to their customers. Our award-winning orchestrator integrates and coordinates all different elements of the SDN & NFV architecture. 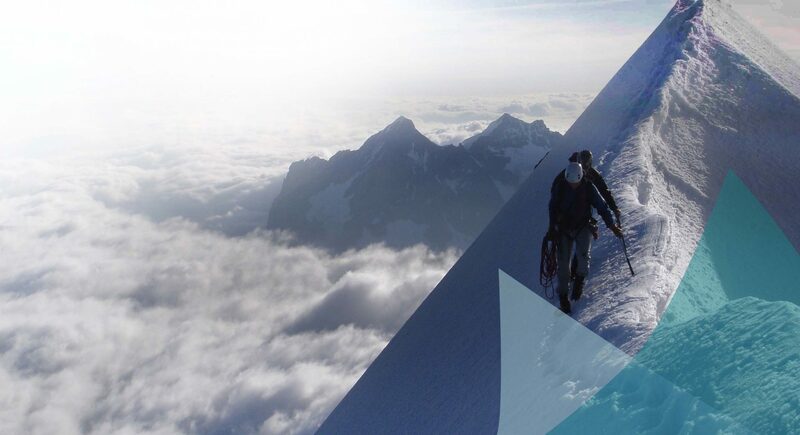 By eliminating complexity, Inmanta ensures a faster time-to-market and a more agile business. 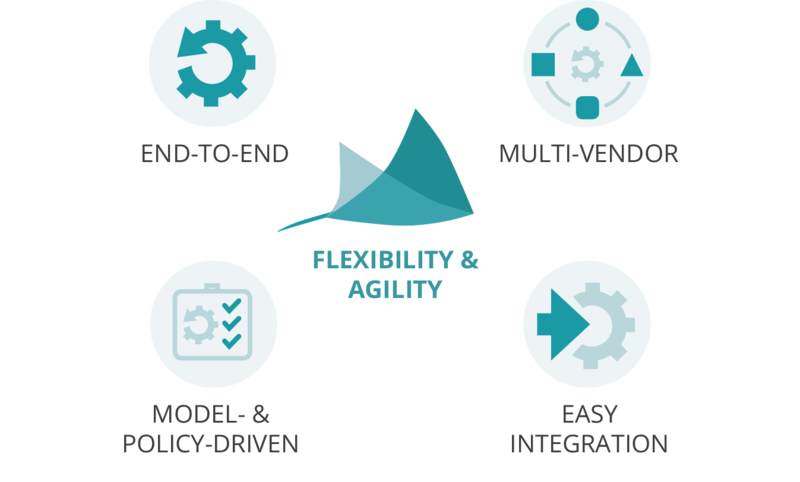 Integrate and coordinate all different elements of the SDN & NFV architecture to ensure end-to-end consistency and compliance. Deploy changes across the network in a more structured and reliable way. Rapidly compose new end-to-end services, which can be tested, verified and deployed in a simple and repeatable way. Automate from development up to production in line with DevOps and continuous delivery. Inmanta is open-source and vendor agnostic. 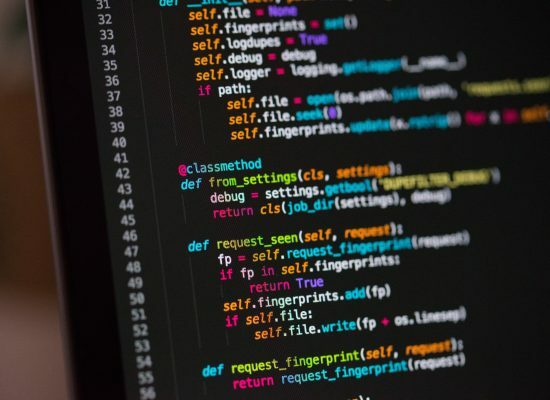 It offers an open framework with open APIs that is easily extensible to integrate with different technologies, platforms and vendors.